SUMMERS EXPRESSIONS: MOTHER'S DAY ROSES, FLOWERS. 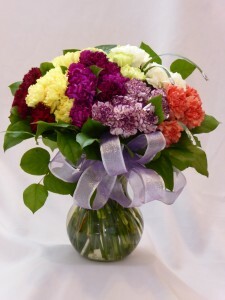 Send Roses, Flowers, Gifts,TEDDY BEARS and or CHOCOLATES For MOTHER'S DAY. 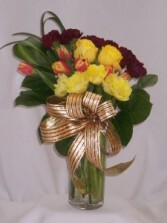 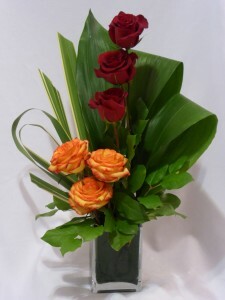 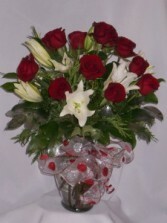 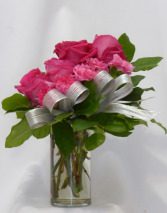 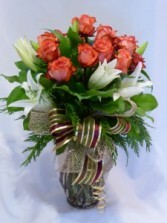 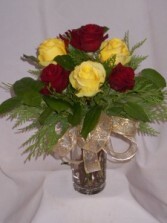 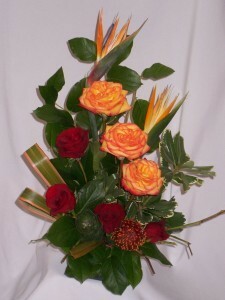 Roses or Flowers for Mom, Mum, Mama, Mother, or Mummy. 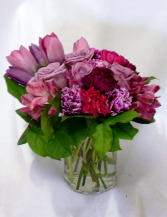 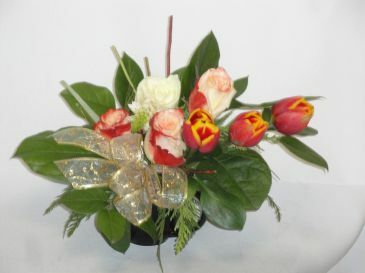 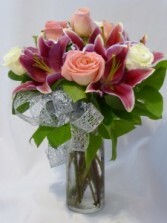 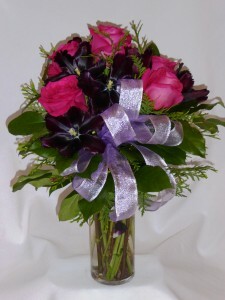 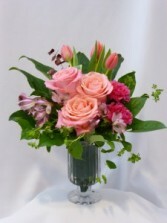 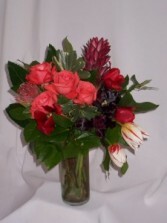 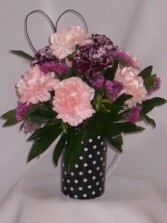 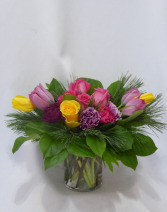 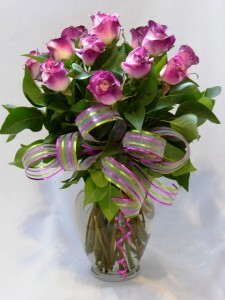 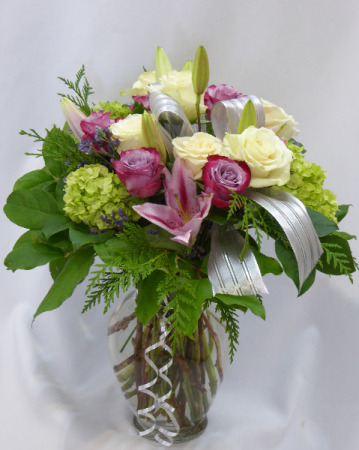 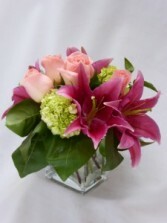 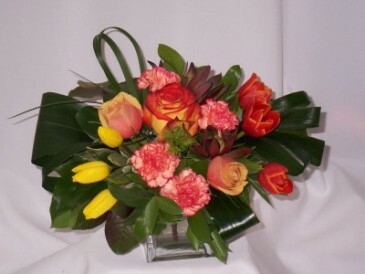 PINK ET AL- ORDER FLOWERS FOR YOUR LOVETODAY! 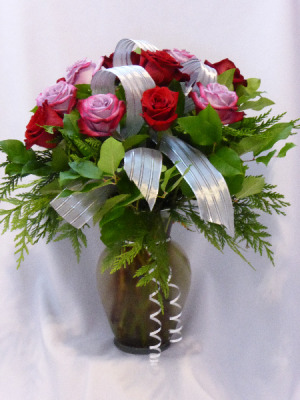 Flowers, Roses for Mother, Mom, Mum, Mummy "Roses", Roses - Multiple Roses, Roses of Many Colors, Prince George BC Canada. 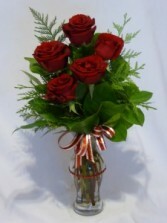 "Roses"